All campers at our Overnight Camp can ride as a regular part of our program. This page is for our specialty option with more riding and specialized instruction. Offered: Overnight Camp Sessions 2, 3, 4, 5, and 6. Cost: $250 (1 week) or $750 (2 weeks) in addition to session tuition fee. If your child comes alive to the sound of galloping hooves, has horseshoes decorating every surface of their bedroom, and relishes the chance to wash and groom even the most ornery of horses, they’re definitely an equestrian at heart. 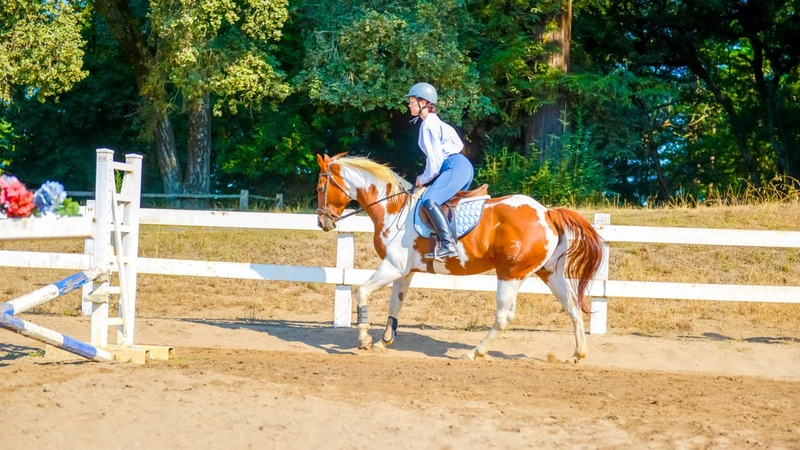 Kennolyn’s equestrian specialty option is a wonderful way for campers to foster their passion for horseback riding, learn exciting new skills, and make lasting friendships with others who love riding just as much as they do. Campers learn incredible skills at horseback riding summer camp! 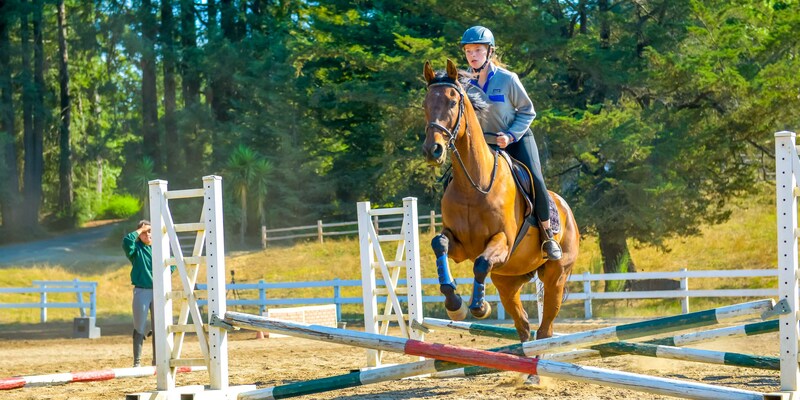 Here at Kennolyn Camps, we foster a love for the equestrian life by offering two specially-designed programs for our campers who want to go deeper into their riding practice or spend more of their camp time with their favorite horses. In learning how to post for the first time or mastering a challenging jump, your child will gain valuable experiences with problem solving, perseverance, and goal setting. Because we also believe in providing each individual with a well-rounded summer camp experience, we involve all of our campers in plenty of other experiences outside the barn. Horseback riding is a wonderful and rewarding focus, which we supplement with our many other fun camp activities and traditions. 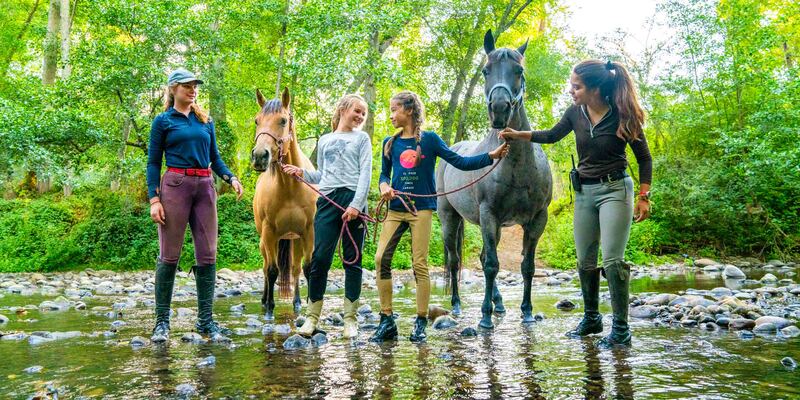 With three to four activity days per week and two levels of intensity, your child will find the perfect balance between a traditional summer camp experience and the horseback riding camp of their dreams. Available during our 2-week sessions. 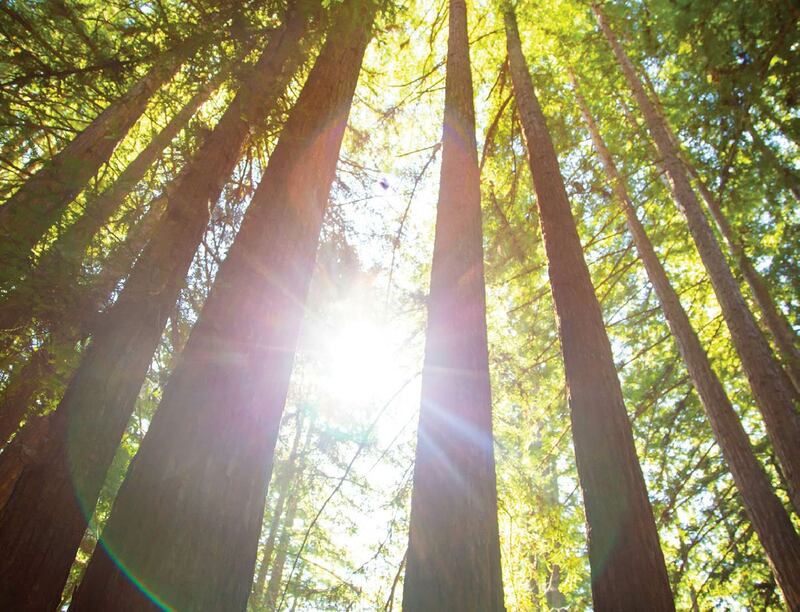 See our 2019 Session dates here. For Intermediate and Advanced riders 5th grade and older. $750 in addition to camp tuition. This program is for campers who can already post the trot, have their own boots and helmet, and take regular lessons at home. All-day Equestrian Campers will spend each Activity Day at the barn, where they will be well-occupied with riding, learning about, and caring for Kennolyn’s horses. In addition to two mounted classes each Activity Day, your child will spend time vaulting, tacking and untacking their horse, plus attend horsemanship and horse care classes. One program highlight is touring a horse estate or attending a horse show. Another is experiencing a private overnight ride along our trails to one of our on-property campsites along a creek. Cooking over a fire and sleeping under the stars is a favorite of all Equestrian Campers. It’s as close to being a real western pioneer as you can get! Available during our 1-week sessions, sessions 4 and 6 only. See our 2019 Session dates here. For Intermediate and Advanced riders 5th grade and older. $250 in addition to camp tuition. This program is for campers who can already post the trot, have their own boots and helmet, and take lessons at home. In our one week sessions the program is condensed to two periods so that campers can get a taste of other camper activities.